Botany IT will take working computers and accessories for the purpose of reusing them around the labs. To arrange for drop off or pickup of your items, please contact us. Please drop off all departmental electronic waste (e-waste) in Room 1322 of the Biological Sciences Building (South Wing). We will arrange for recycling and disposal of all computer items except for laboratory equipment. You MUST notify Botany IT Support if you would like to destroy old data (and/or transfer old data to new drives) stored in the computer you drop off . Upon request, we will securely destroy any data on the hard drive. Please drop off used or old toner cartridges to Room 1322 of the Biological Sciences Building (South Wing). Please bring your dead batteries to the Main Office (room 3200) or the IT office (room 1322, BioSci South Wing). There is a box for dropping off small Lithium, Ni-MH, Alkaline, and NiCd batteries. If you have large or lead-acid batteries, please contact Contact ESF to arrange a pick up. 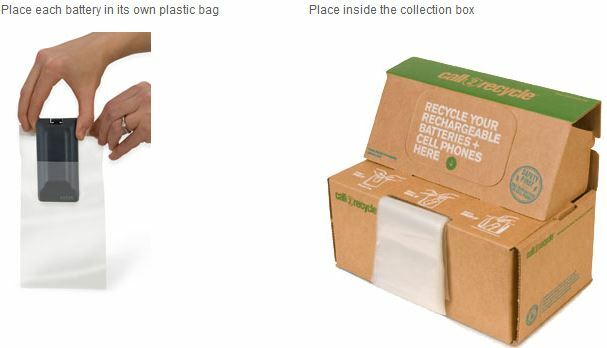 All heavy batteries must be packaged in a strong cardboard box and picked up by a member of UBC’s Environmental Services Facility (ESF). 1. Non-Rechargeable Batteries (Alkaline batteries, AA, AAA, D, 9V, Lantern batteries). No extra packaging is required. Put these batteries directly into the battery recycling box. 2. Rechargeable Batteries (Cell phone batteries, laptop batteries, electronic batteries, cordless hand-tool batteries) and Lithium Primary Batteries (Button batteries, camera batteries). UBC Waste Management accepts e-waste from 7.30 am to 3.30 pm, Monday to Friday. You may find them at the back of the University Services Building at the first loading dock on Agronomy Road at Lower Mall (outside the back of Room 0150). Anyone from the UBC community (staff, faculty and students) is allowed to drop off their personal electronic waste in small quantities.